Perfect for any environment looking for that classic style luminaire but with the power and efficiency of a single source LED. The ArcPar™ S1 combines a powerful LED module and high performance reflector to produce the highest quality of light across a wide range of colour temperatures to suit the application. High resolution DMX dimming and a native 12° and 23° beam output allows this fixture to be used across a large range of applications. Supplied complete with a gel frame, detachable barn door set and swivel floor stand/hanging bracket. 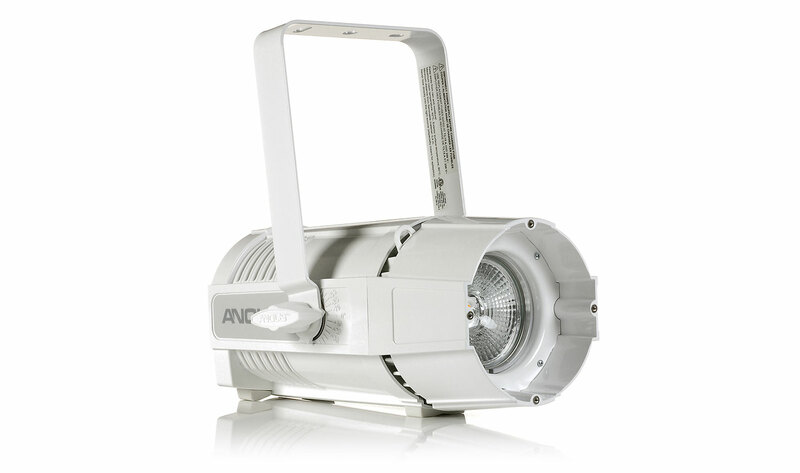 Competitively priced and offered with a full complement of additional options including beam diffusers and a plug-in wireless DMX module.